SG Lewis is a rising producer from Liverpool who Pharrell has described as a "white boy with soul." With a new record deal and an EP called Yours on the way, Lewis stopped by BBC Radio 1 studios last night to debut his new song "Holding Back," which features the talents of rising R&B star Gallant. 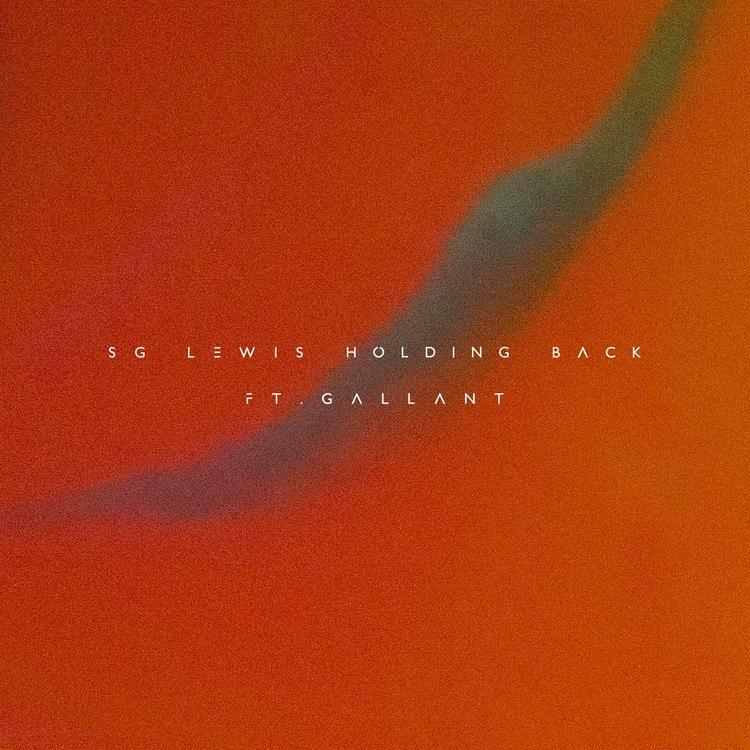 Gallant's soaring vocals mesh effortlessly with Lewis' dramatic yet breezy synth layers. "Holding Back" does not take many risks and possesses few flaws. For that reason, don't be surprised if it serves as Lewis' breakout hit. ICYMI, check out Gallant's jaw-dropping debut album Ology. but why would you think that I could change in the morning?